The testimony raised several questions regarding the viability of the order in its current form, and the Commissioners seemed willing to take a harder look at the evidence and potentially remove these restrictions in the future. 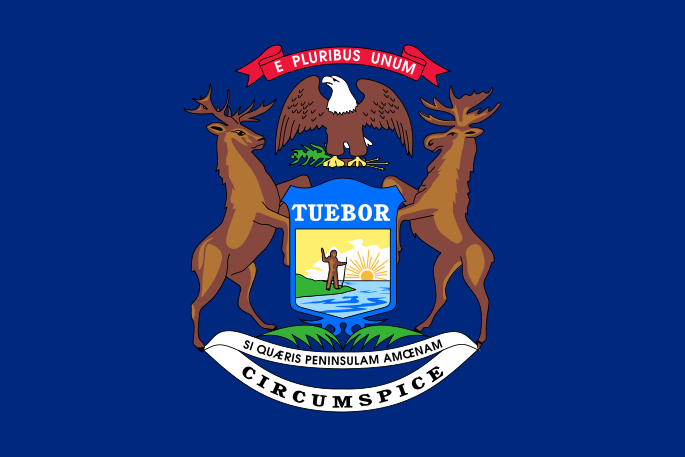 While the ASA supports the legalization of suppressor hunting in Michigan, we unequivocally oppose the proposed restrictions placed on decibel reduction, and the prohibition of the use of subsonic ammunition for hunting. 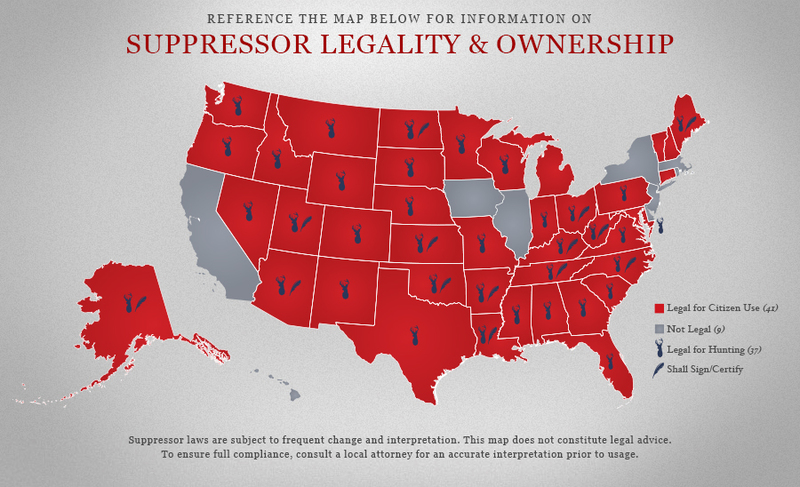 These proposed restrictions, which have not been enacted in any of the 37 states where suppressor hunting is currently legal, would do nothing to enhance public safety. Instead, they would confuse hunters and enforcement agents alike, who would oftentimes have little to no way of knowing whether or not the suppressor in question provided too much hearing protection, or if the ammunition being used was not quite fast enough. Many suppressor manufacturers, including SilencerCo, do not list decibel reduction levels as a standalone number in their specifications. Instead, they publish average overall dB levels for their suppressors by caliber type. For instance, according to the SilencerCo website, the Harvester 30 will decrease the sound level of a .308 Win rifle to an average of 136.4 dB. When this is the case, how would enforcement agents determine if the suppressor is capable of reducing the signature by more than 30 dB? In addition, the actual signature reduction of a suppressor is determined by a host of factors, including, but not limited to the operating system of the firearm, barrel length, muzzle devices being used when unsuppressed, caliber, and ammunition. With so many variables, it would be impossible for enforcement agents to know if the suppressor reduced the signature of the gun it is attached to without testing the firearm/suppressor/ammunition combination on the spot. In order to avoid scenarios where law enforcement agents would have to interrupt hunts to test suppressors, and/or ammunition in the field, we need your help to politely urge the NRC to drop these unnecessary and unenforceable provisions from the proposed rule. They can be reached at: NRC@michigan.gov, or by phone at (517) 284-6237.